Tomorrow I'll have a gorgeous guest post on medieval c-sections (or not! ), the New York Times, peer review, and the production. Today - commerce and art! I have a band. 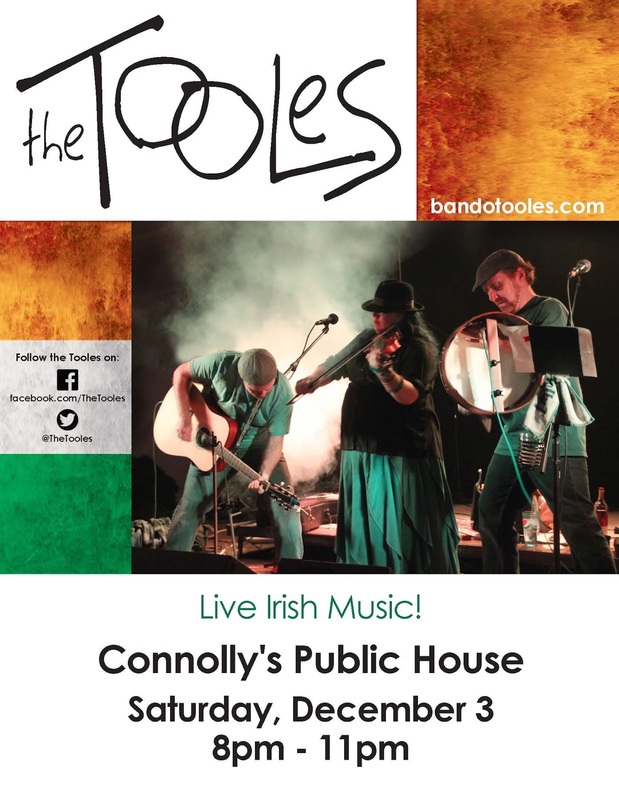 We play rowdy Irish music. It's not the most sublime form of musical art in the world, but it is the most fun ever (for me! But people in the crowd seem to be having fun too). 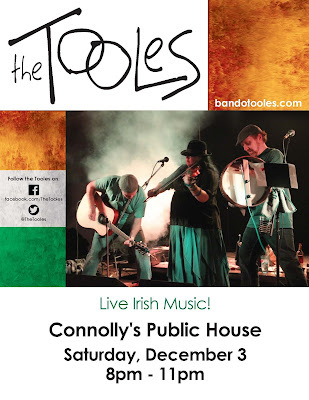 On Saturday, December 3, 8-11 pm, we are playing our first show at Connolly's Irish Pub in Oak Park IL. It's a great new pub, lots of you live in the area, so please come out. And if you don't live in the area, please find local art/music to support somehow.